Debt Consolidation your Last Hope? Home/payday loan consolidation/Debt Consolidation your Last Hope? You are only human, you have the right to make mistakes. When you do make them, however, you are liable for the consequences that follow as well. It can get overwhelming, especially since debt is one of those burdens that piles on top of itself. If you are overwhelmed by debt, there is a big step you can take. Debt consolidation is meant for those who are in, or close to being in, a very desperate debt crisis. It is a process that can take a long time but will definitely cut your worries in half if done right. Debt consolidation makes it easier to pay off your debt by reducing it and eliminating further interest fees. This is a difficult task, however, and there is rarely a second chance to get it right. 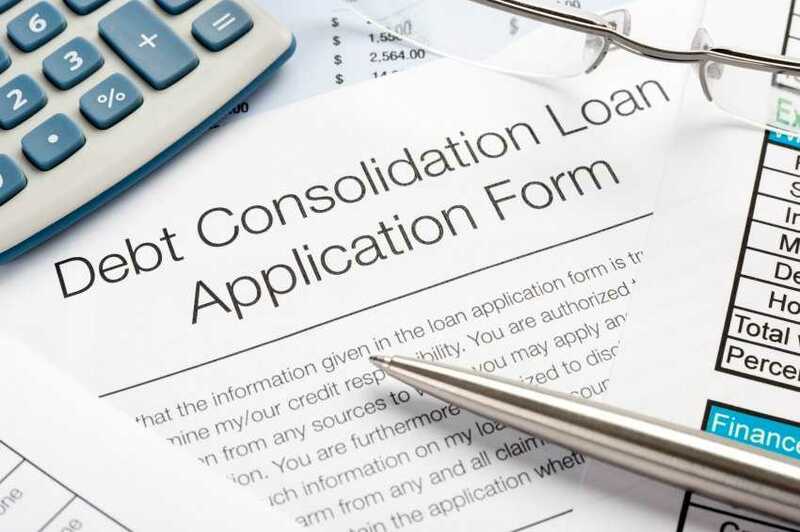 If you are looking for options, ask a professional about debt consolidation. There are many companies that can offer you their expertise and experience. If you want legit and high-quality services to go to National Pay Day Loan Relief. They have many resources and knowledge from years of practice and study. They have a legal team and countless of dedicated employees ready to answer your call for help. has a legal team to back you up. When it gets to the point of unendurable debt or near bankruptcy, debt consolidation is probably your last choice and only hope. Debt consolidation comes down to negotiation ability and the needed knowledge. Sometimes, needed knowledge also refers to a few laws and court jargon.